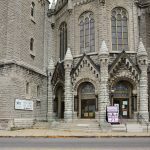 King Urban Life Center - D.V. 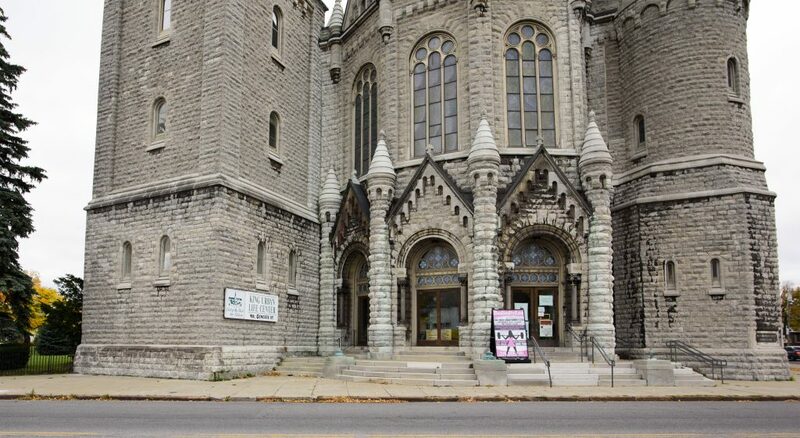 Brown & Associates, Inc. King Urban Life Center - D.V. 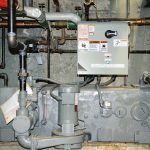 Brown & Associates, Inc. 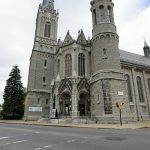 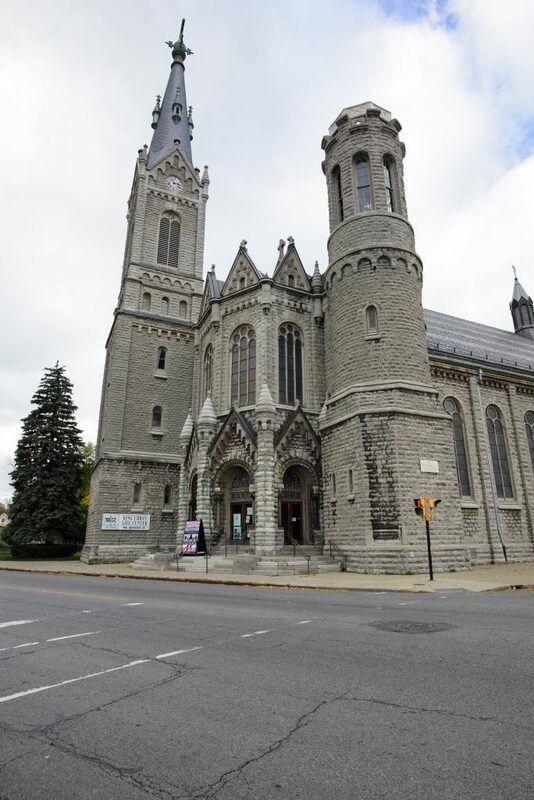 Formerly known as Saint Mary of Sorrows Catholic Church, King Urban Life Center was renovated as a charter school and community building for inner city children and families. 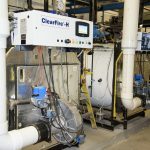 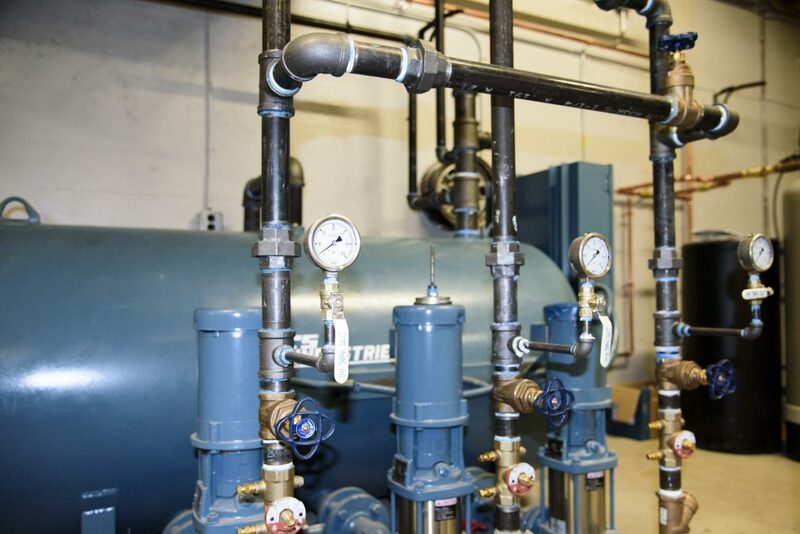 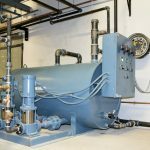 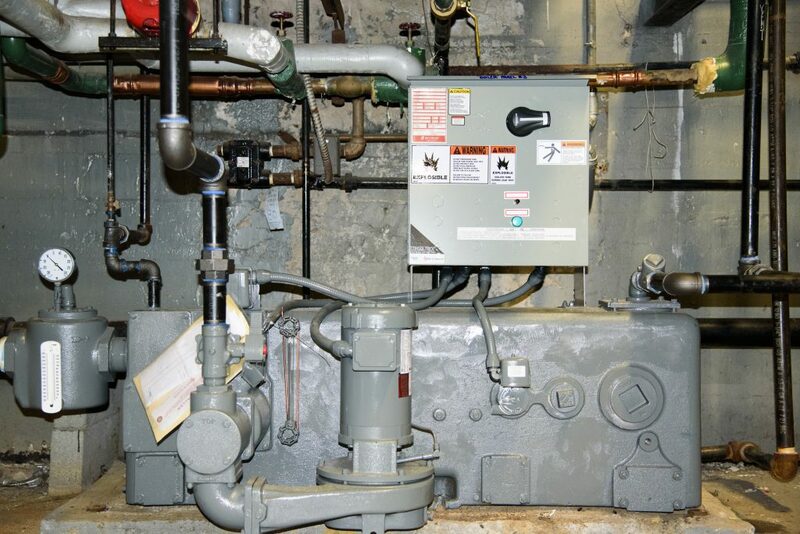 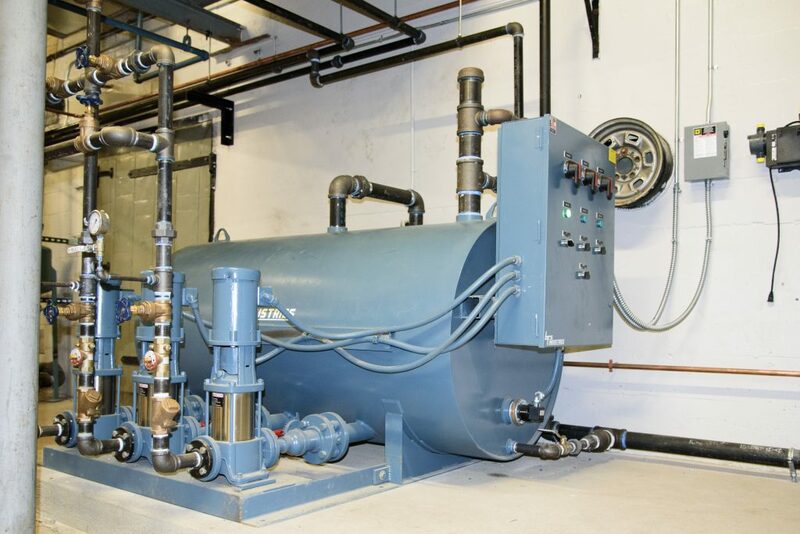 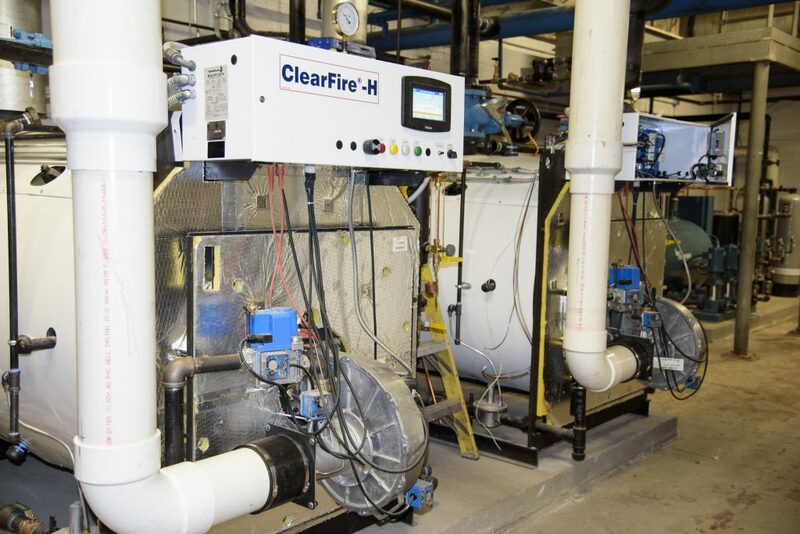 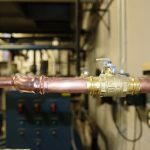 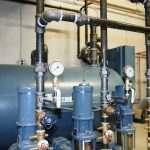 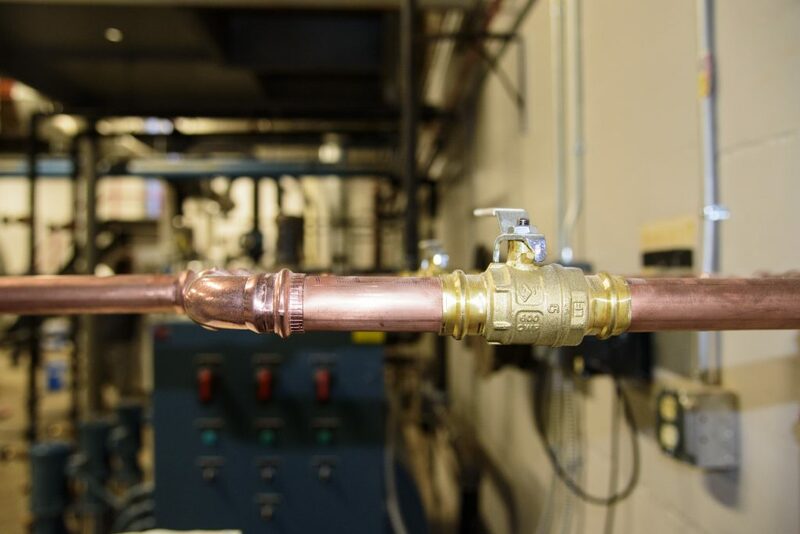 DVB replaced the boiler system, as well as third floor renovations with replacement of heating devices, and new piping for science classrooms.